G Burns Jug Band is hard at work preparing our third album of old American music to be released in 2017! We invite you to visit our fundraising page here to learn more about the project and get a sneak peak at some videos we’ll be releasing in the coming weeks. Donations starting at $10 will secure your pre-order of the new record in digital form, with larger amounts getting you physical copies and other fine gifts. You can also help by spreading the word: sharing our fundraising page with others on social media or getting your friends to our next show. This is our second time crowd-funding a record. 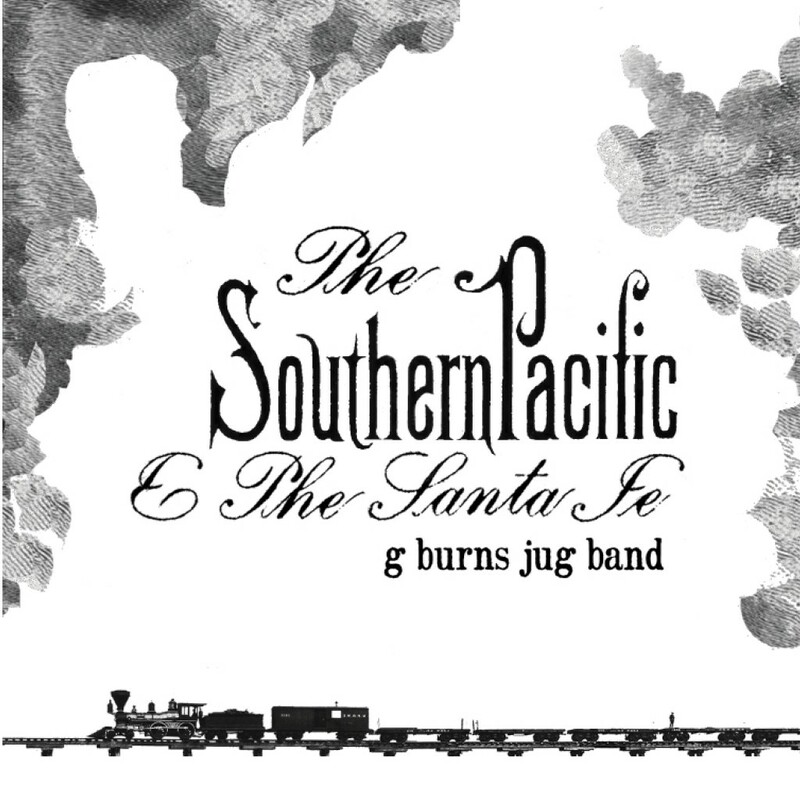 In 2015 fans and friends helped fund our album ‘The Southern Pacific and the Santa Fe.’ All donors received a copy of that record along with other gifts. We took that record on a tour through the South, and it won a San Diego Music Award for ‘Best Local Recording.’ We took that record to performances with folk music luminaries like Jim Kweskin. We have high hopes for our next album and with your help, who knows where it’ll take us? Thank you for supporting old American music! Tompkins Square label is proud to announce the release of the first commercially available full live concert recording of old-time legend Roscoe Holcomb. The vinyl LP will be released in limited quantity on Black Friday via independent record stores. The CD and digital versions will be available widely on December 4th. Discovered by folklorist John Cohen in 1959 in East Kentucky, Roscoe Holcomb is among the most revered traditional musicians to emerge during the folk boom of the 60’s. A favorite of Bob Dylan (who name-checked him in his 2014 MusiCares speech), Eric Clapton, and many others, Holcomb’s high lonesome singing and driving banjo style can be heard on several classic Folkways recordings. San Diego State Folk Festival 1972 was recorded at the annual event produced by Lou Curtiss, who provides insightful notes on how the concert came together. John Cohen, author of ‘The High Lonesome Sound’ (Steidl) also contributes new notes to the set. Previously unseen photographs from the event were shot by Virginia Curtiss. Jean Ritchie duets with Holcomb on a beautiful eight-minute version of ‘Wandering Boy’. The new G Burns Jug Band album is finished and released! Listen at our bandcamp page. Just added a small portfolio of recordings I’ve engineered either as assistant engineer at UC San Diego’s music department, or on my own time. 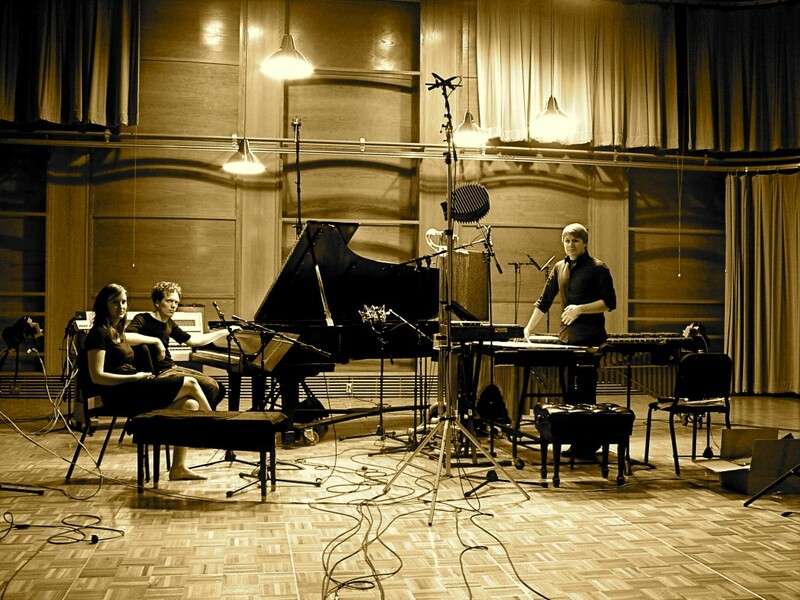 Baroque arias, experimental noise, country music: it’s all over the place.